Announcing grand release of Zabbix 3.0! 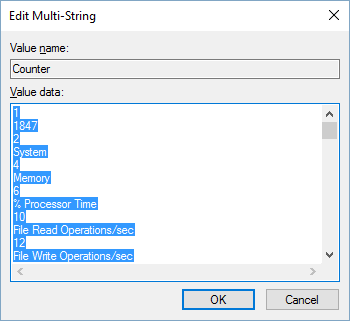 Whilst I was browsing some of my old Chrome bookmarks for Zabbix, I came across their article about Windows performance counters. 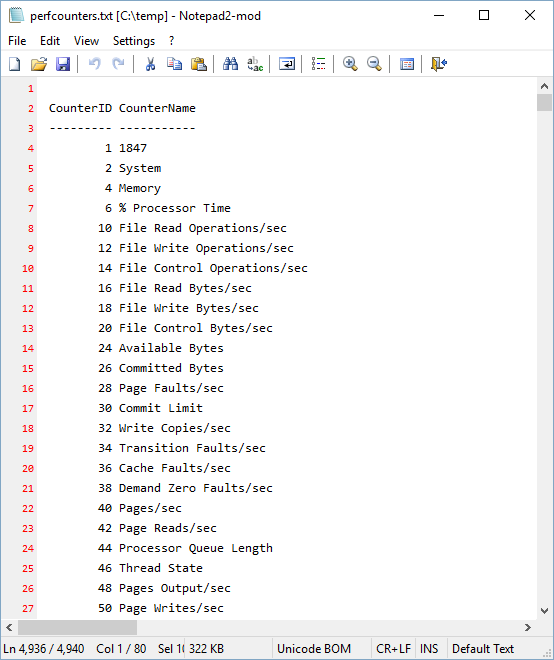 They mention that performance counters in Windows have localised names, and that if you’re running systems in several different languages, you need to refer to the counters by their ID, rather than by name, when configuring monitoring. This isn’t ideal if you’re searching for something specific, or you just want a nicely-formatted output. I’ve created a quick PowerShell function that outputs these values, and allows you to use standard PowerShell operations to search and filter.